The Backcare pocket 1000 mattress from loren williams offer a good Firm feel mattress with adaptive spring support with a soft knitted top sleeping surface. 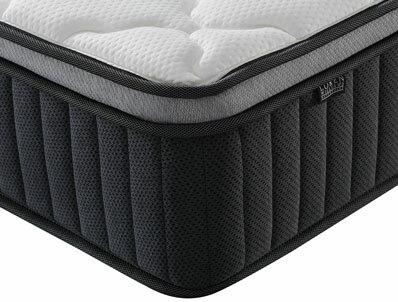 The Backcare pocket mattress is non turnable and is delivered flat , not rolled but flat and vacuum packed . 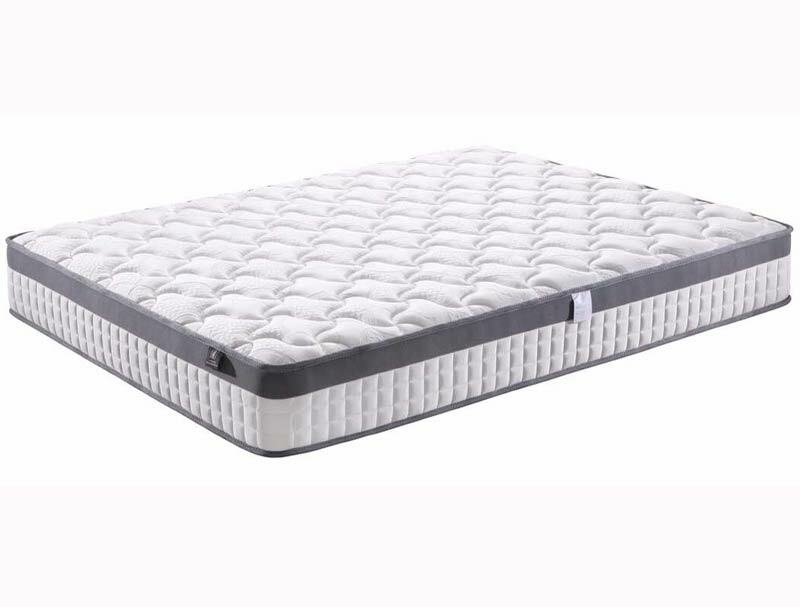 This mattress is on show in our Harleston store , and is available in Single , Double and King Size.